With every New Year comes different changes in all sectors, the catering industry is not behind and heading towards some exciting amendments in its servicing areas. As hotels and restaurants are also known to come up with new ideas in their delicacies, we will highlight some key catering trends of 2015. We will also predict some breakout dishes, cuisines and ingredients of 2015. Let’s ride along the rapid waves popular food and restaurant scenes now! Since there are not enough weekends to try out all the brunches and wonderful breakfasts, Brinner or breakfast for dinner is making a merry way to weeknight dinner tables. As per the prediction, this year, English breakfasts, frittatas or frankly anything with bacon or a poached egg will be part of the catering trends. Lithuanian cuisine is expected to dominate the menu chart this year. We can anticipate hearing about the Baltic State’s cuisine too. There is another traditional dish i.e. Cepelinai which means Zeppelin, so called because of its shape. It’s a delectable and hearty dish that makes a little meat go a long way. Ever since the Bobotie Biltong popped up in the trends back in 2014, other South African specialties are also on the list. Some of them include Bobotie which is a baked dish usually prepared with pounded beef or lamb, spices, dried fruit, bread soaked in milk, and a rich milk & egg sauce topping. 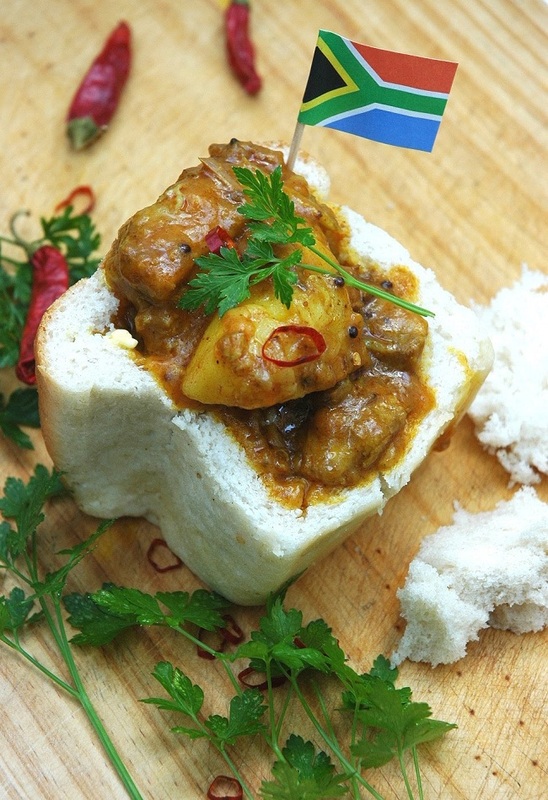 Bunny Chow is a must try which is a hollowed-out loaf filled with curry – and Melktert, like a custard tart but made with a milk filling. With the fall of the New Year, bartenders are all set for a throwback to the past with fun, retro cocktails and drinks such as- Manhattan and the Gimlet. Beer lovers are very much in love with the craft breweries which are popping up swiftly over the country. If you sincerely want to make your attendees happy, add craft beer and retro cocktails to your meeting mixer. Burgers are a major part of meals so as the Duck confit burgers, which are superbly fancy and flavorful and sure to impress every taste bud. They are firmly on trend and will be throughout the year. If you want to entertain your guests, don’t ignore this. High end restaurants and professional catering companies specialize in lobster on demand for people who are madly in love with it. It’s an inspired trend in various regions across the world. 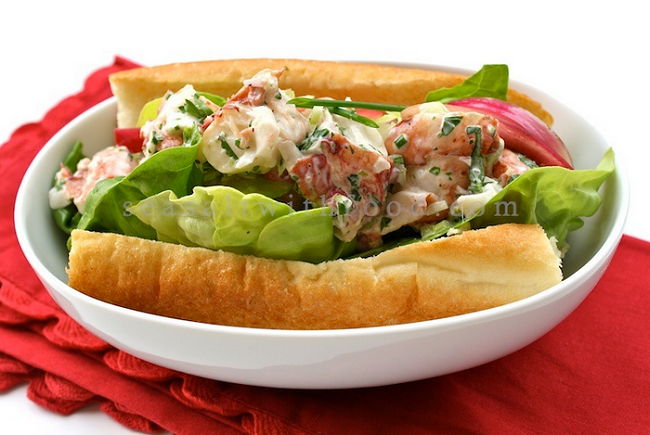 If you want to create the same experience in your home, try lobster rolls, or brunch-friendly lobster muffins. 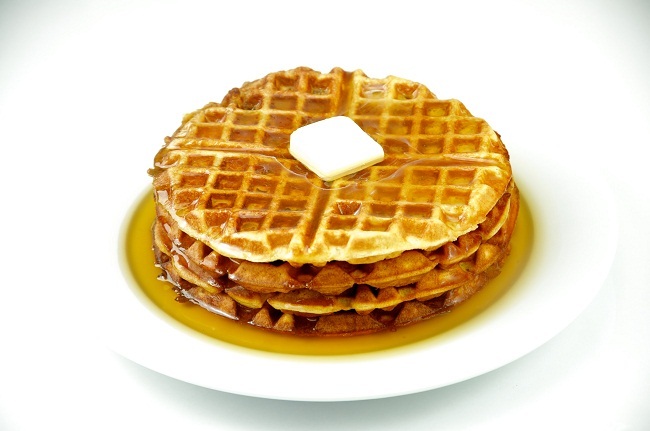 Both sweet and savoury, waffles will also be taken as the ‘order of the day’. Waffles in salted caramel sauce will continue to be popular for a good while and will win the hearts of various crowds. Shrubs, the tasty base for cocktails or non-alcoholic drinks are becoming increasingly popular in bars and restaurants. Such drinks are similar to cordials and are usually made from fruits, vinegar and sugar. These drinks are perfect to enjoy with all meals. Umami is one of the most common flavors that satisfy all tastes; sweet, sour, bitter and salty. 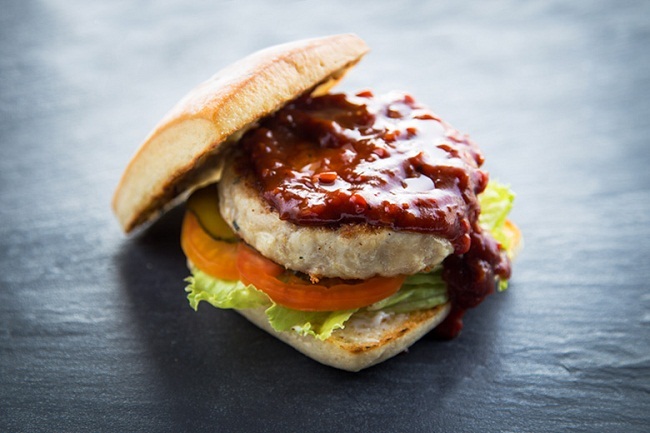 The best way to describe it is a meaty flavor that comprises of sauce and ketchup. It’s a taste that could be added to soups, sauces and beef. Biscuits are new to slash the catering trends of 2015 which can be stored in a handheld food container for the miniature passed sandwiches, salads and more. So move over the pretzel rolls, croissants and buns. 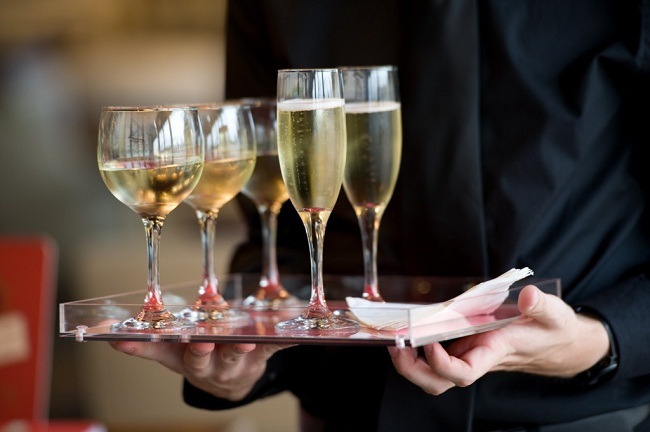 These are some of the hottest trends in the catering industry which you can’t overlook in 2015.